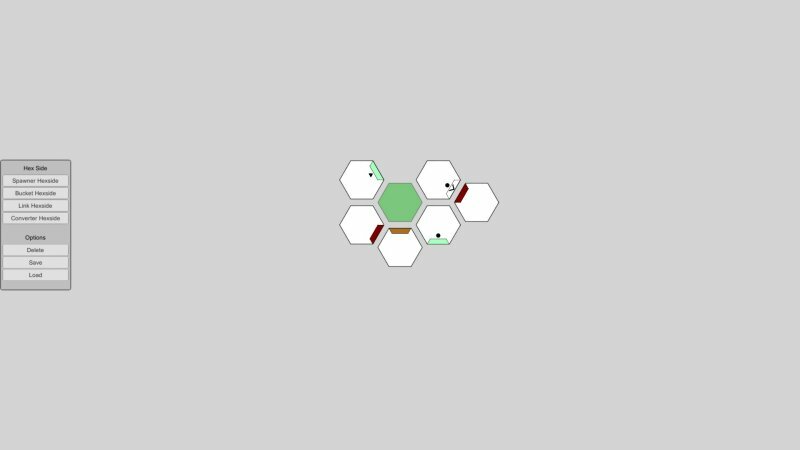 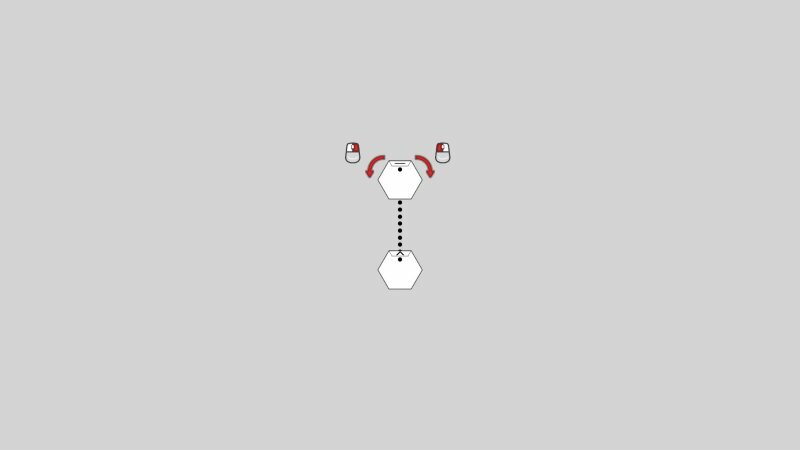 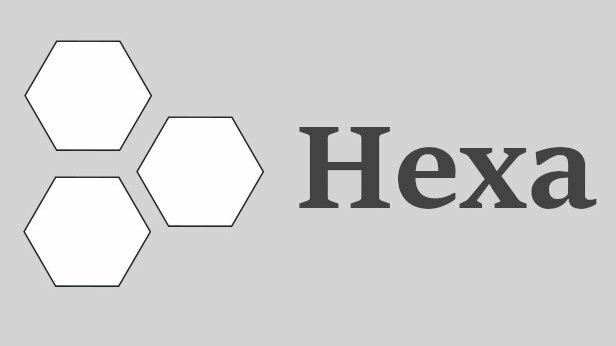 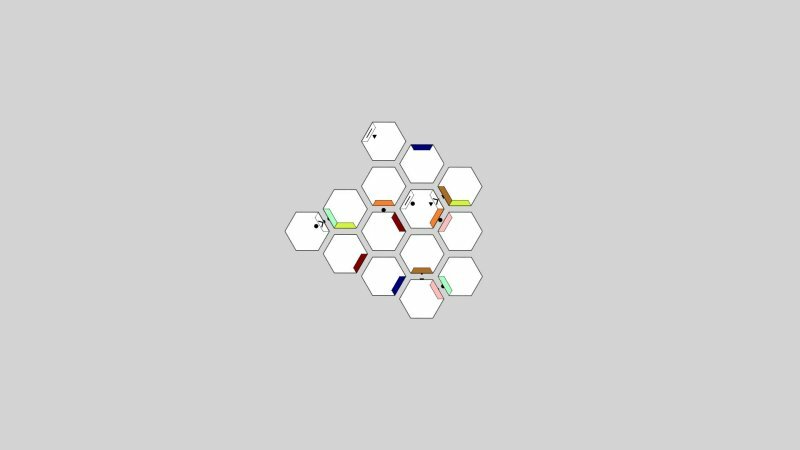 Hexa is a easy to learn puzzle game with a unique concept. 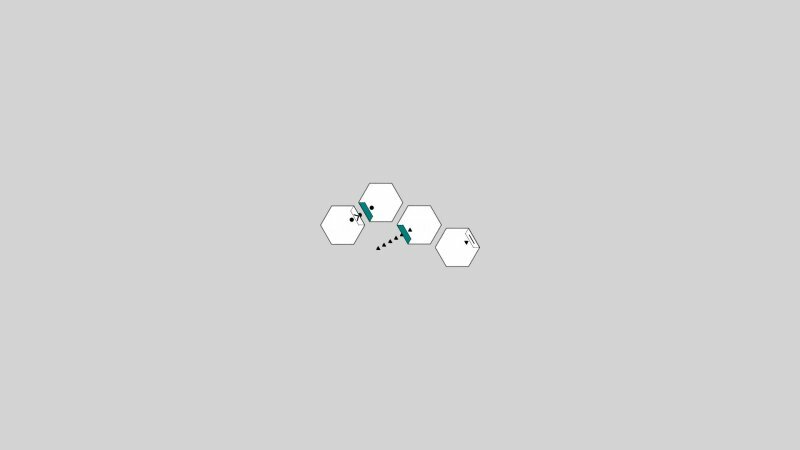 Use the different hex side types to get the beams to their destination. 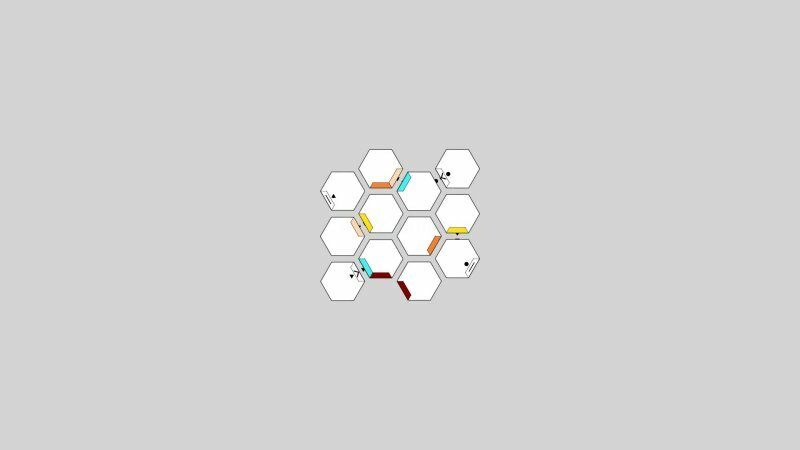 With a simple to use level editor you can create and share your levels with the Steam community.